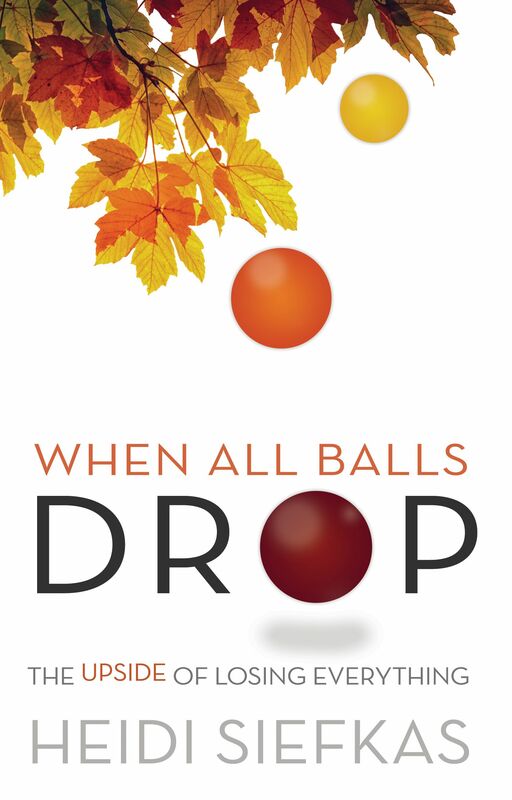 What Are Book Bloggers Saying About When All Balls Drop Part Two? 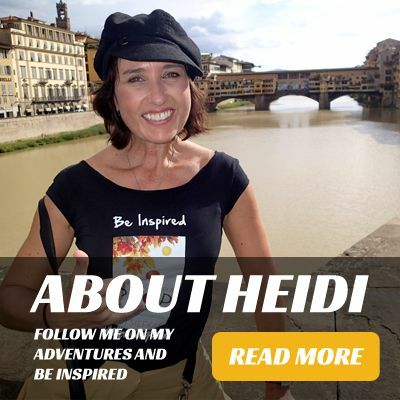 "Heidi Siefkas shows us how to handle adversity with humor, candor, and most importantly resilience in When All Balls Drop. 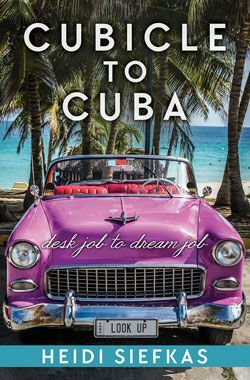 I highly recommend this book for anyone who enjoys uplifting and honest memoirs and I look forward to the sequel." Read the full review on his blog BookSpin, click here.